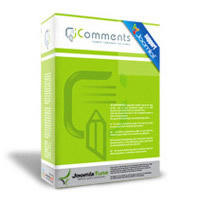 JComments — the Joomla component allows to comment any site stuff. It provides the flexible system of access rights settings, wide possibilities of custom view setting, uses the AJAX technology and provides many other features. 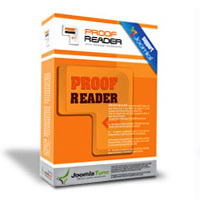 ProofReader — the effective tool to find typing and other text errors, allows all site visitors to inform the administrator about found typing errors and is some kind of analogue of Orphus service known in Russia.